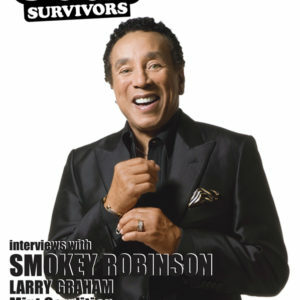 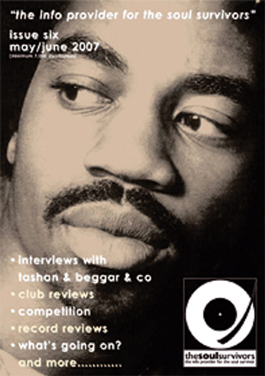 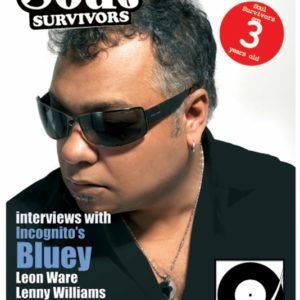 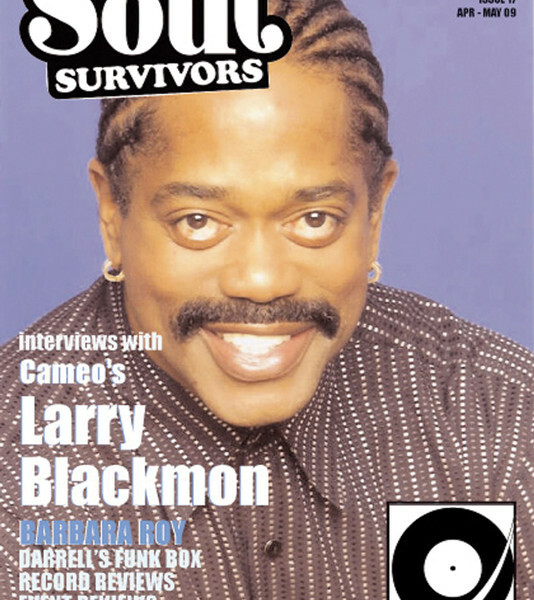 Features a favourite 2-hour interview with Cameo’s Larry Blackmon who enjoyed speaking with me as I took him back down Cameo “Memory Lane”. 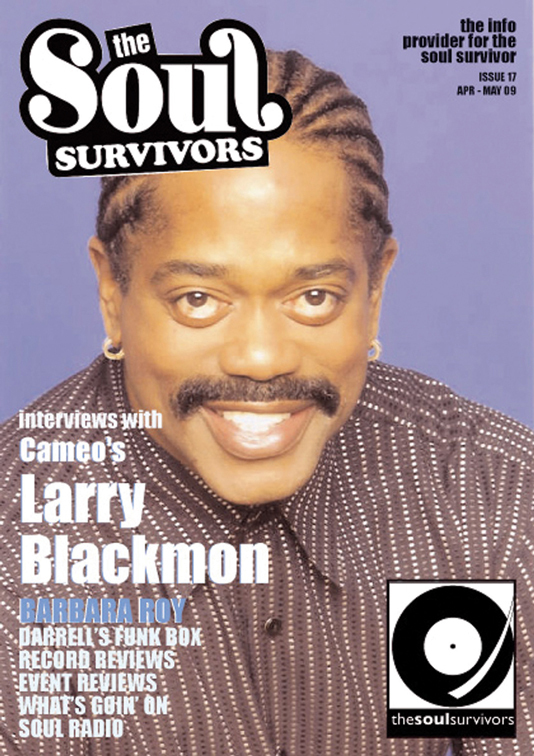 Features a favourite 2-hour interview with Cameo’s Larry Blackmon who enjoyed speaking with me as I took him back down Cameo “Memory Lane”. 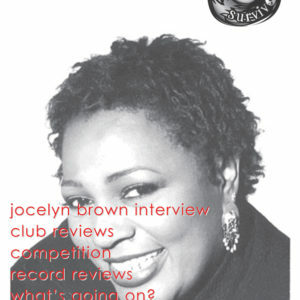 Speaking with Barbara Roy, aunty of Jocelyn Brown who requested I speak with Barbara was very insightful.